The hotel was nice and close to the airport and offered a very reasonable and reliable airport transfer service. The staff are all very friendly and helpful. The room was very nice, a little shabby around the edges, but it was very clean. Breakfast was very good with lots of different options. We enjoyed dinner in the restaurant which was very nice, an excellent variety on the menu and very friendly staff. We were disappointed to discover that there was no bar, we just assumed there would be as we stayed in another sarovar hotel with several bars, perhaps we should have checked this because it was never advertised as having a bar. Internet can't connect to some moblie. Room not clean before check in. Communication not good with team because night time have some one check in same room. The check in was fast, helpful front office. Room was spacious for 3pax and more importantly clean. We stayed overnight to catch flight next day to Srinagar. Buffet breakfast was good. Setback was the shower pressure could use a bit of improvisation. Thanks. Dear Guest, Warm greetings from all the team at Taurus Sarovar Portico. 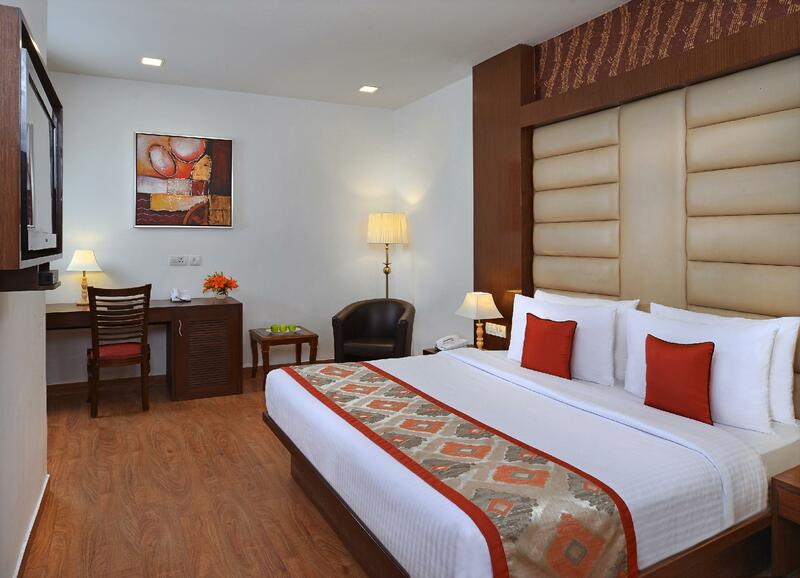 On behalf of the management of Taurus Sarovar Portico, I would like to thank you for staying with us. At Taurus Sarovar Portico we strive to ensure that every guest is provided with the best possible service and attention. We are committed to making a difference every day, continually getting better to keep us the best. It was therefore very disappointing that you experienced a number of problems during your stay. As a result of our shortcomings, I have personally informed our department heads in order to ensure that other guests do not experience a similar situation. There is no excuse for the annoyance caused to you and again I am very sorry. Personally, I wish to stress that we are very grateful for your support and for informing us of what happened and as such, I hope that you will not hesitate to call me should you require assistance with anything. Bed is really hopeless rooms are not good only location is ok lift not working. 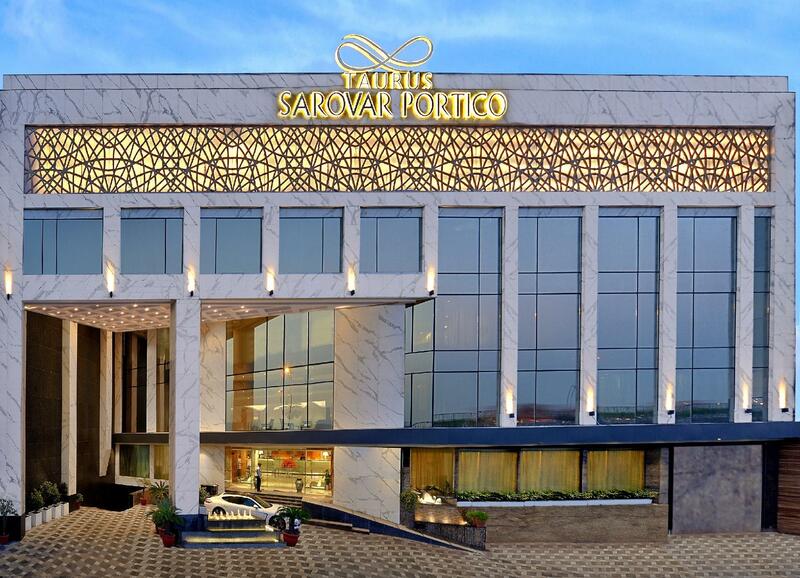 Not at par with other Sarovar properties. The room quality is average. Food options are limited. Midnight meal has full buffet with no options for a lighter meal. Imagine such a blunder for a hotel near the airport where international travellers expect flexi options to meet their jet lag requirements. 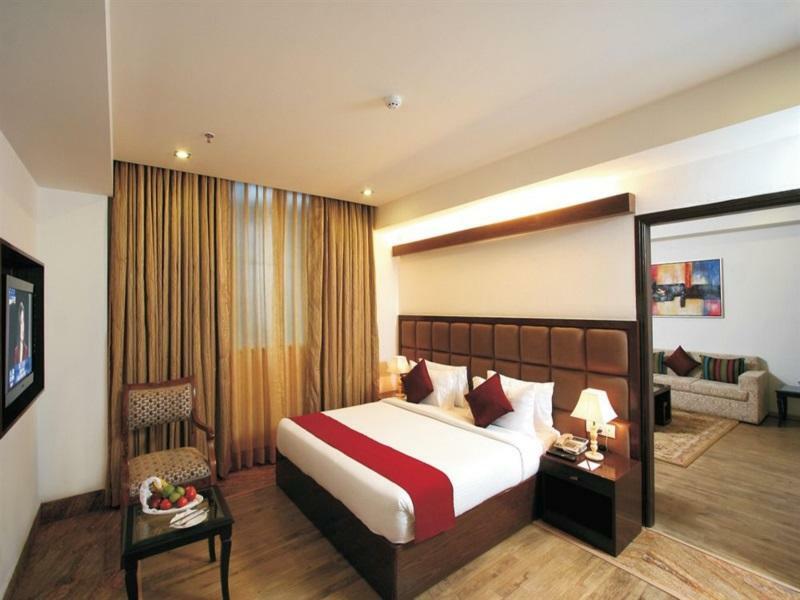 Sarovar should not provide its brand to properties unless they meet their quality standards. Taurus portico needs to focus on improving standards. The property looks old and rooms very under-prepared. Dear Guest, Warm greetings from all the team at Taurus Sarovar Portico. 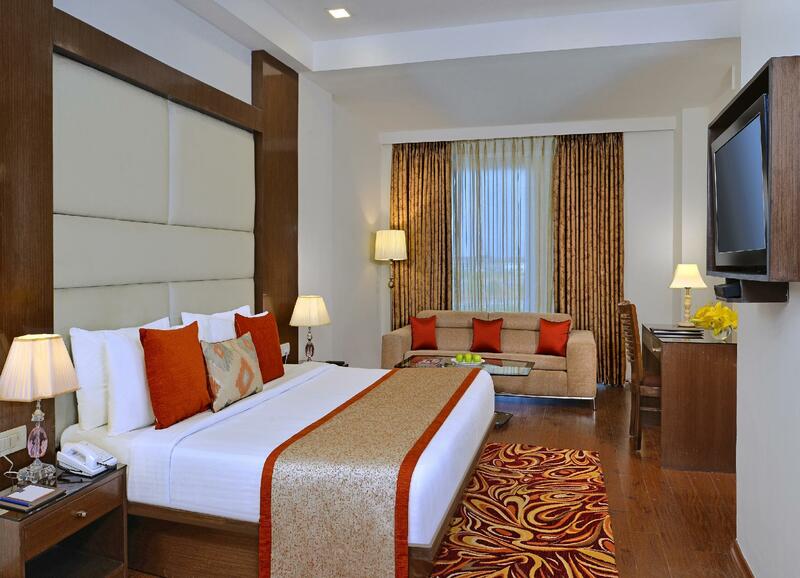 On behalf of the management of Taurus Sarovar Portico, I would like to thank you for staying with us. At Taurus Sarovar Portico we strive to ensure that every guest is provided with the best possible service and attention. We are committed to making a difference every day, continually getting better to keep us the best. It was therefore very disappointing that you didn't had a pleasant stay with us. As a result of our shortcomings, I have personally informed our front office department head to ensure such feedbacks doesn't come in future. Personally, I wish to stress that we are very grateful for your support and for informing us of what happened and as such, I hope you will give us another chance to prove to you, that what you have experienced during your recent stay is not our normal service levels at Taurus Sarovar Portico. In the meantime, once again, may I extend my sincere apologies to you. We left a trouser back at the hotel. We called up the Hotel and Salma from House Keeping at Taurus Potico send it back to us. Big Thank you. i stayed there for one night and all i can say is that its a very dangerous place. i noticed people keeping a watch constantly on your moves while walking on the streets near the hotel. Weird type of spa nearby the hotel which is not suitable for family. noticed people smoking weed in an auto riskshaw again just 200m from the hotel. very minimal security outside and in the hotel everything is all fine. ill recommend taking a taxi at the hotel entrance to move around in delhi. however hotel food and staffs are very nice. only problem is just location wise. very close to the airport, beautiful hotel, delicious food, clean modern bathroom, attentive and polite staff... we will be back! To begin with room didnt have a key, room smelled strongly of smoke inspite of being smoke free hotel, room had cigg butts and dirty food wrappers. No kettle in rooms, water pressure bad in the toilets, water leaked all night in the bathroom. Only if you have 1 night and an esrly flight to catch stay here!!! It was really very disappointing. they gave us the worst room of hotel as we were online customers. We did not expected that Best Western service as it was..The Air conditioners of Hotel rooms weren't working and the washrooms were stinking like any sewerage. The Hotel can't claim it as Best Western branch.